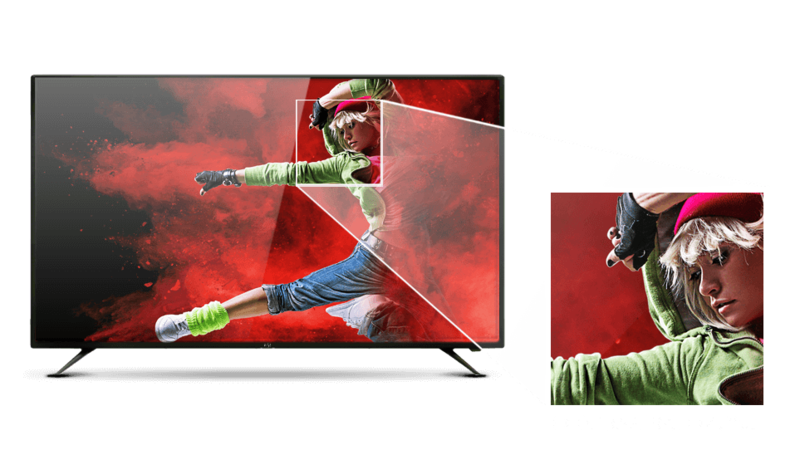 The ULTRA HD SMART 43 (108cm) LED TV from VISE has 3840 X 2160 pixels for an unmatched picture quality in its class. 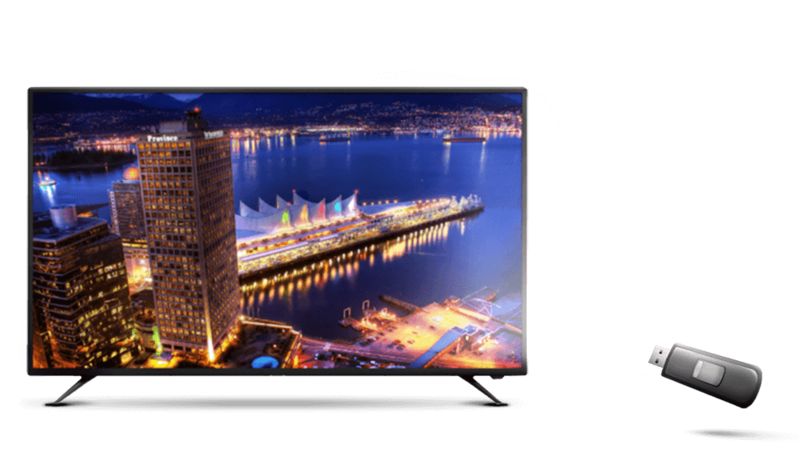 Experience ANDROID 5.1 with Smart TV Style UI and immerse yourself in the world of android apps as the Cortex A53 Dual Core CPU gives you ultra-speed data operations and superior image rendering. MHL (Mobile High-Definition Link) port, resembles a traditional HDMI input and supports up to 1080p resolution highdefinition video and audio content. Now, you can enjoy a seamless entertainment experience. Built-in Wi-Fi module gives you wireless access to the Internet and boundless communication to the world. The newly upgraded USB 2.0 brings better high-bandwidth and high-speed transmission. Digital files display will never delay or block. Accessory : Remote Control,Instruction Book, Battery, Stand etc.